Please join us for an evening of contemporary music. Gabe Hicks will sing the songs that have influenced him in spirit, love, life, struggle and happiness. 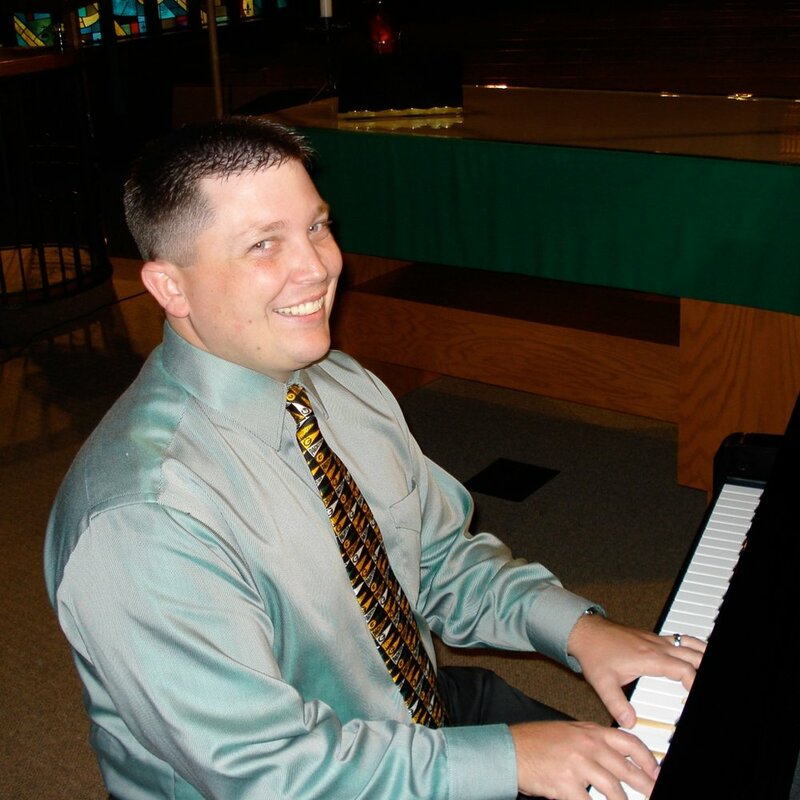 Prayerfully offered from First Lutheran’s new Yamaha grand, he will perform songs by MercyMe, Stephen Curtis Chapman, Jeremy Camp, Tenth Avenue North, and many others. Gabe will share his journey—both good times and bad—through music. Don't miss it!